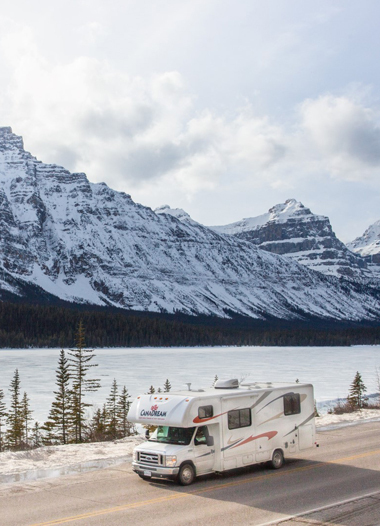 Calgary or Edmonton are perfect starting points to make your way through some of Alberta's National Parks. This special is not available for pick ups after 30 May 2019. Minimum charge is 7 nights.